Blog Looking for Home or Office Cleaning in Lake Clear? Looking for Home or Office Cleaning in Lake Clear? 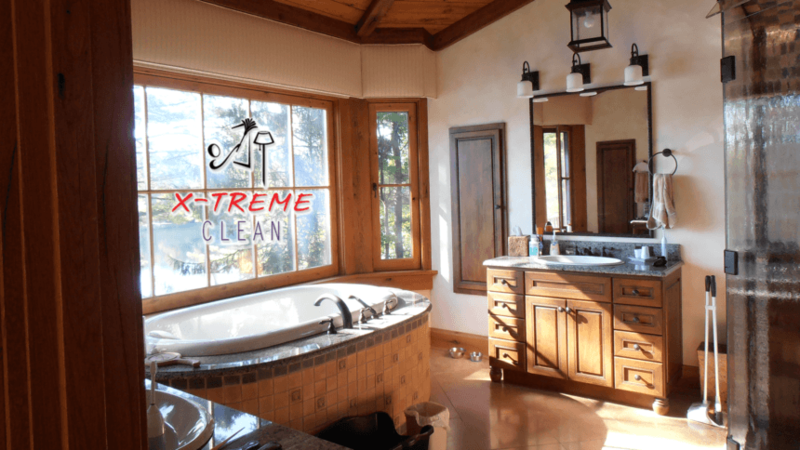 Yes, X-Treme Clean is the credible cleaning or “maid” service for Lake Clear, NY. Our staff is our most important asset. When you hire X-TREME CLEAN we show up at your door equipped with all the necessary tools, supplies and equipment needed to perform the job, along with a positive attitude. Many of our clients have told us time and time again what a pleasure it is to have our ‘ladies’ as their cleaning team. See our ‘Testimonials’ page for some of their comments. We are very fortunate to have our dedicated, reliable employees that service our clients with an eye for detail and exemplary customer service. We do not pay our employees minimum wage, we pay them a ‘living wage’ as we realize cleaning is hard work and we are very thankful for their dedication to their jobs.